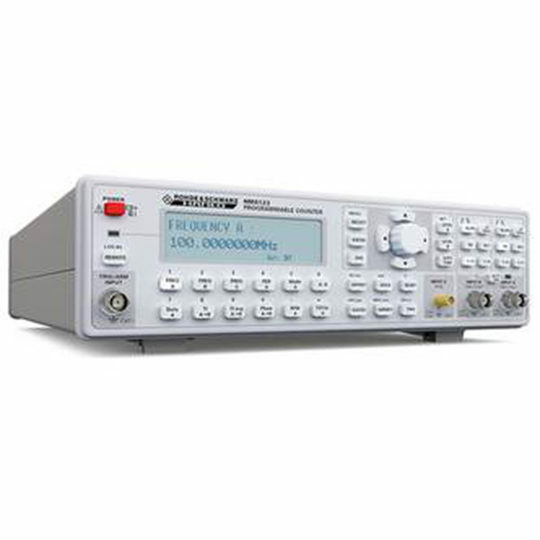 The universal counter HM8123 features three high sensitivity inputs and allows the measurement of signals in the frequency range between DC and 3 GHz. 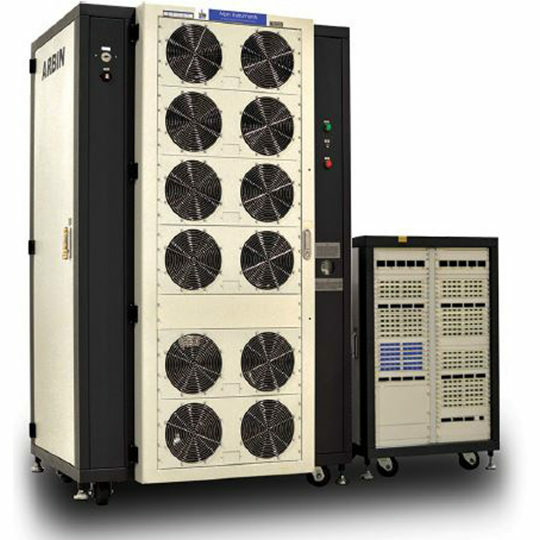 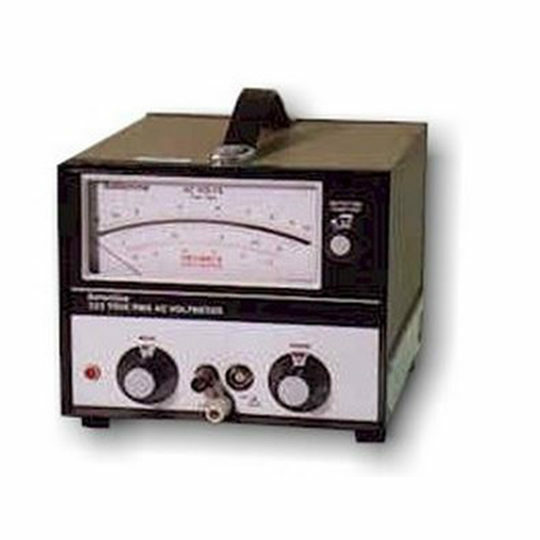 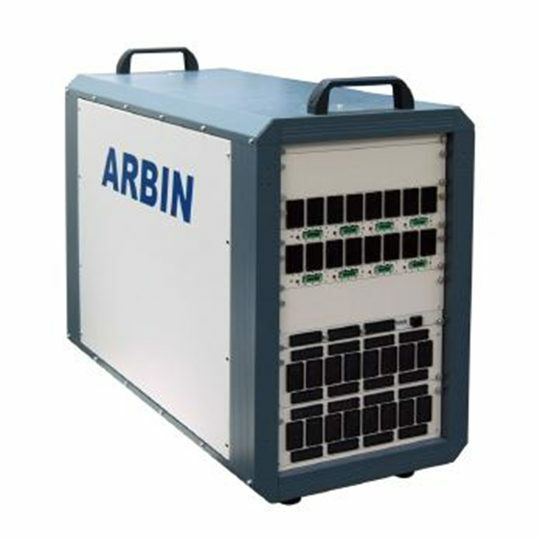 The HM8123 is ideally suited for test installations in production and automated tests in laboratories. 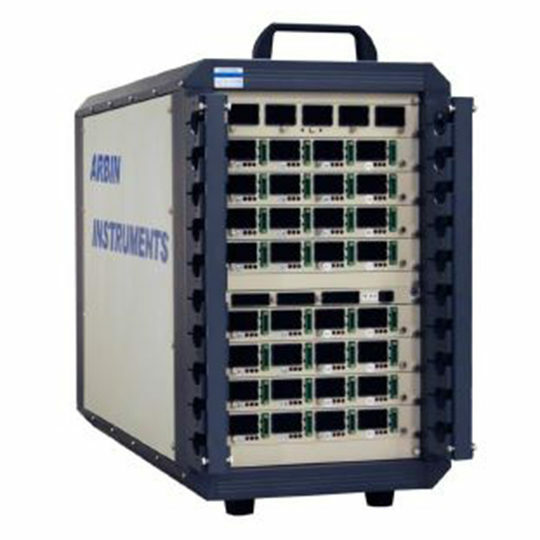 It supports either a RS-232, an USB, or an optional GPIB IEEE-488 interface; and thus may be easily integrated into any test system.